American singer-songwriter, artist and writer Bob Dylan (75)won the 2016 Nobel Prize in Literature. 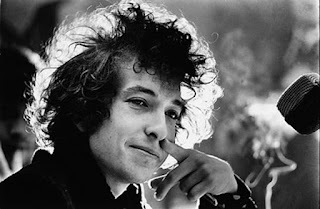 The Swedish Academy has selected Dylan for this prestigious award for creating new poetic expressions within the great American song tradition. He is one of the best-selling artists (musician) of all time and has sold more than 100 million records.He also received numerous awards including 11 Grammy Awards, Golden Globe Award and Academy Award (Oscar). The Pulitzer Prize jury had awarded him a special citation in 2008 for his profound impact on popular music and American culture.